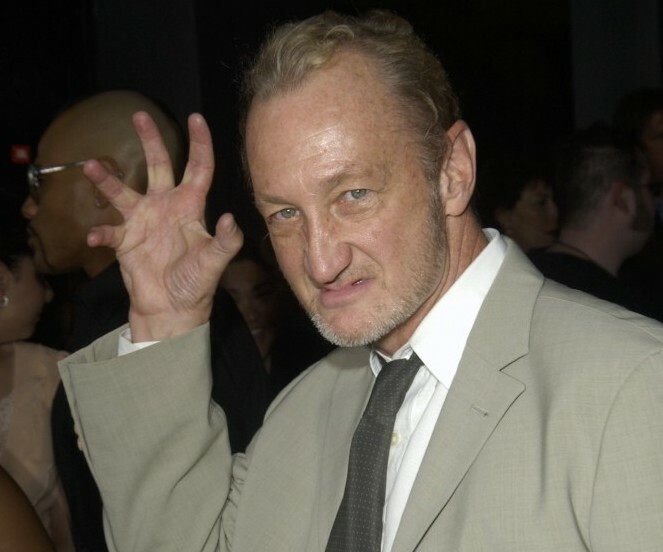 As if having the Wizard World Tulsa Comic Con in town wasn’t enough, Circle Cinema will host a meet-and-greet Saturday, Nov. 8, at 8 p.m. with Robert Englund and Heather Langenkamp of Wes Craven’s 1984 slasher flick A Nightmare on Elm Street. Langenkamp, a Tulsa native, stars as teenage heroine Nancy, trying to escape and ultimately stop the gruesome, ghostly murderer Freddy Krueger, played by Englund, and his deadly gloves. The stars will visit with guests (tickets are $50) before the movie is screened at 10 p.m. Langenkamp is also scheduled for question-and-answer sessions following the film screenings on both Friday, Nov. 7, and Saturday. For ticket information and more, visit www.circlecinema.com.